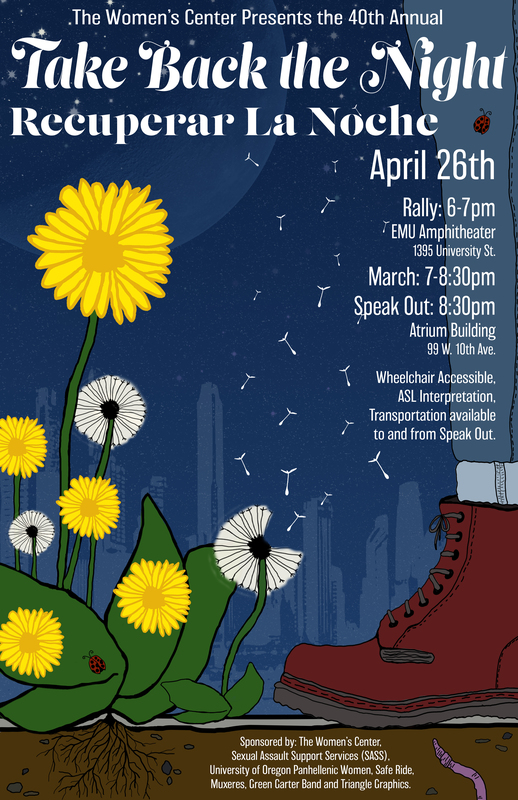 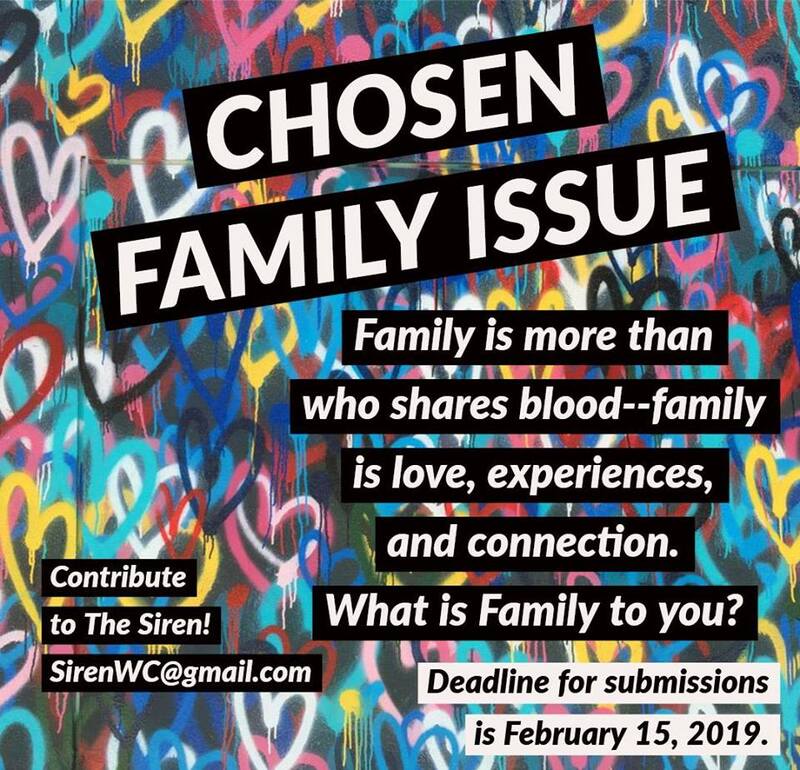 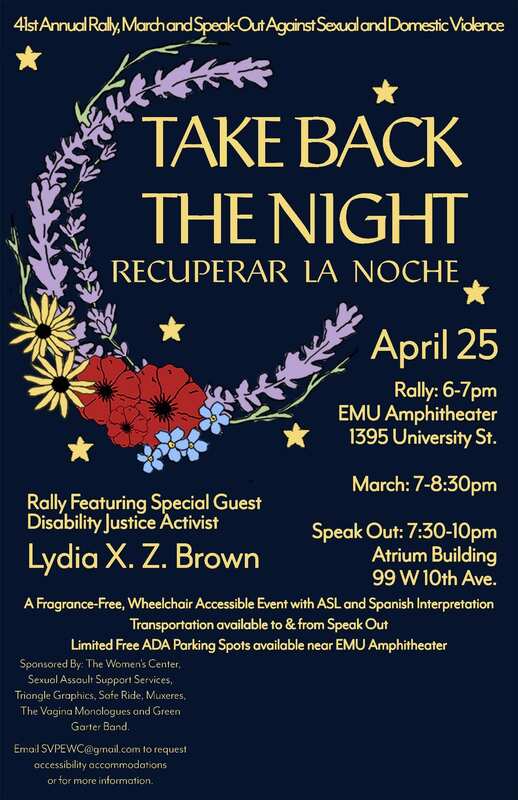 TAKE BACK THE NIGHT 2018! 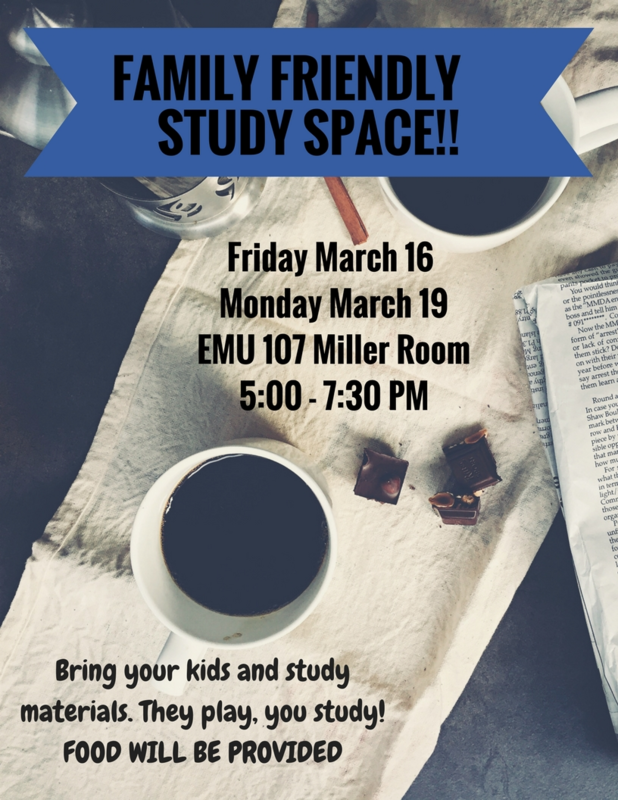 As you study for Finals Week, please know there is a Family Friendly space for you and yours to study and play! 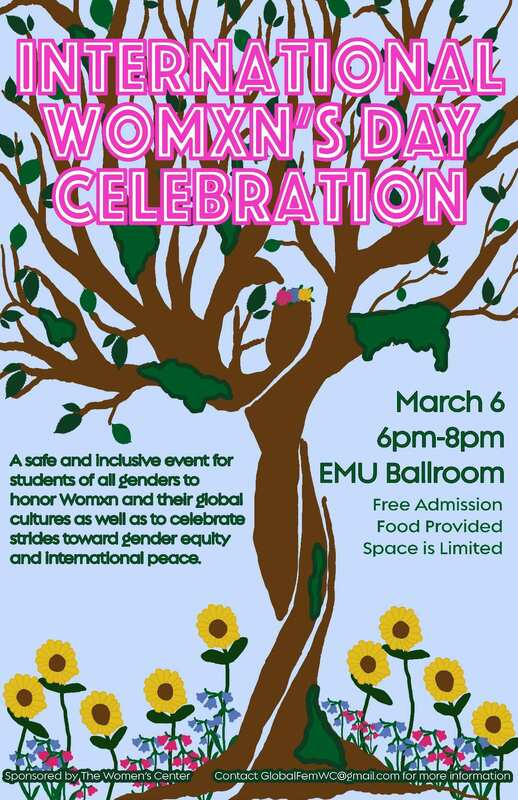 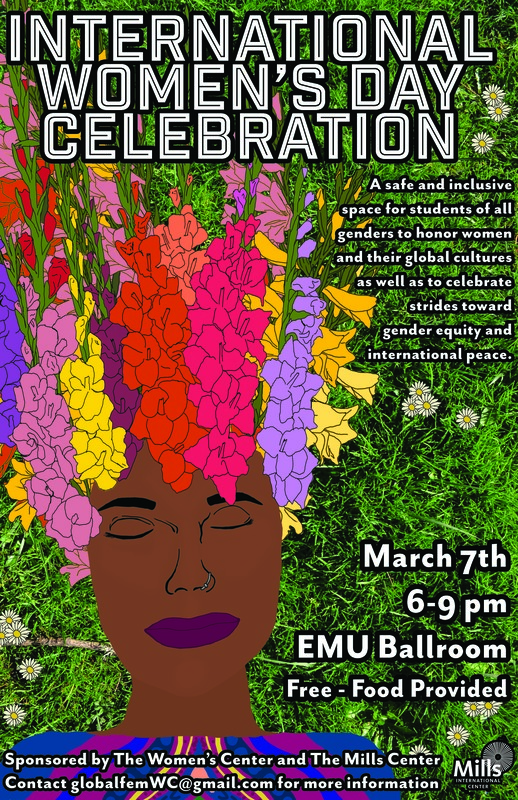 TONIGHT in the EMU Miller Room! 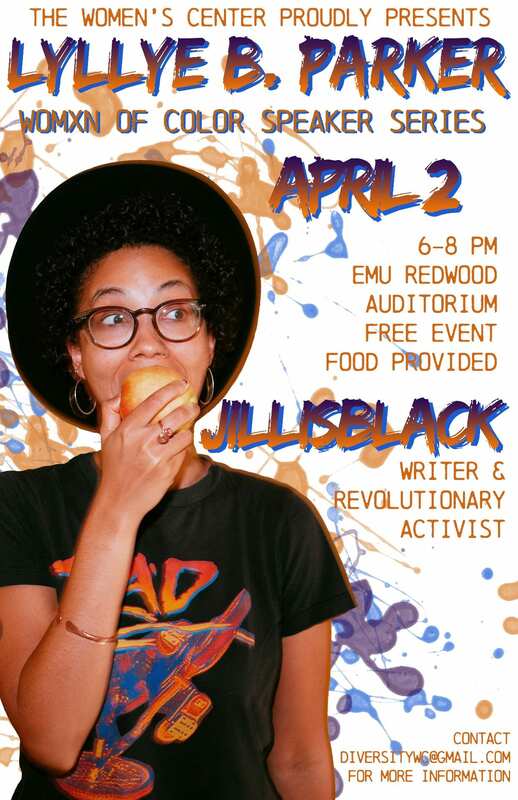 Pizza provided! 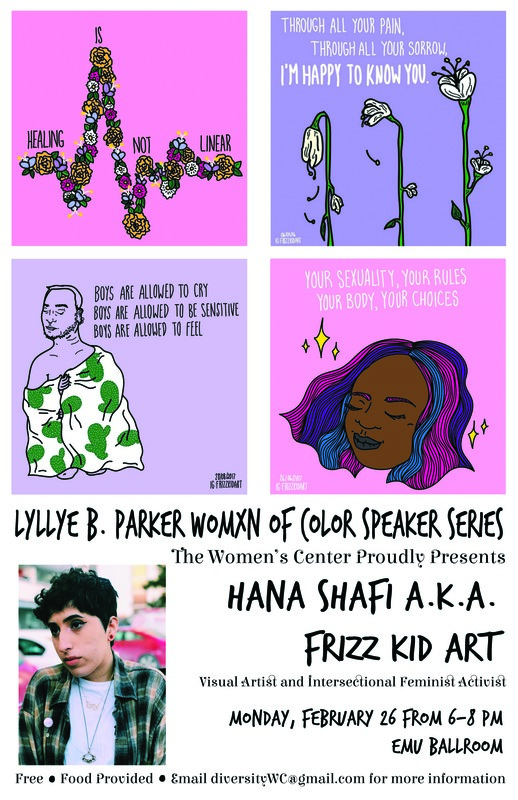 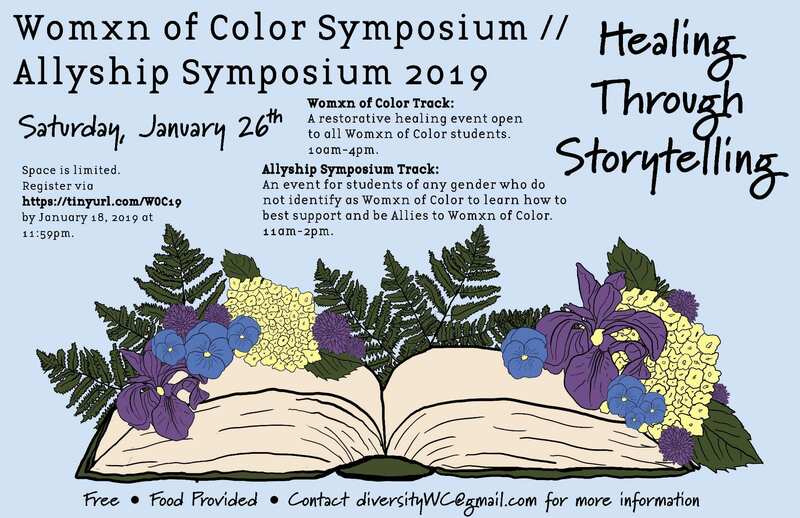 Lyllye B. Parker Womxn of Color Speaker Series!